This is the Parish Church. Fr. Thomas O’Dwyer built it in 1859. 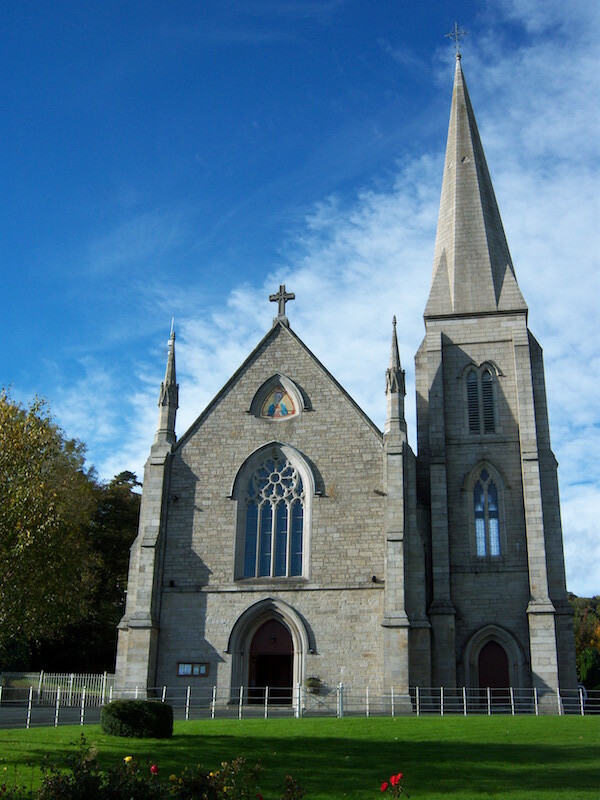 He was the first Parish Priest and was formerly the local Curate within the Parish of Bray. 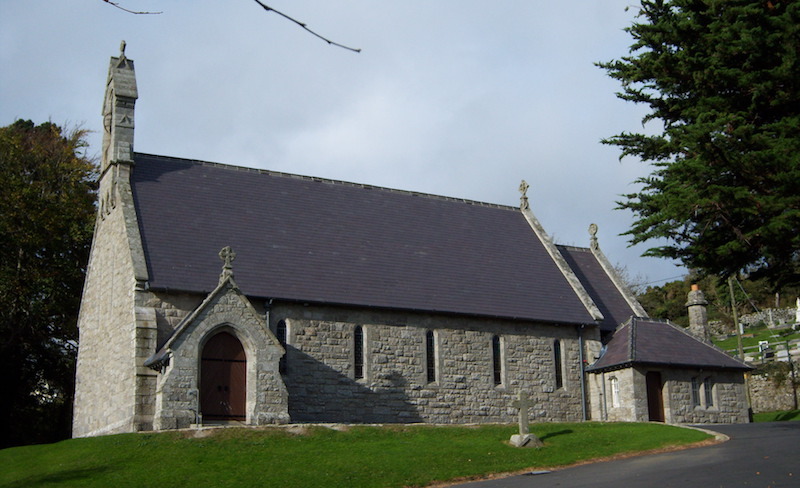 Prior to this date there was no Church in Enniskerry Village and Mass was celebrated in a barn that was made available by Mrs Dixon. It was known as Dixon’s Barn. It has a seating capacity of 280 people. This was built in 1824. It replaced the previous Church on this site. 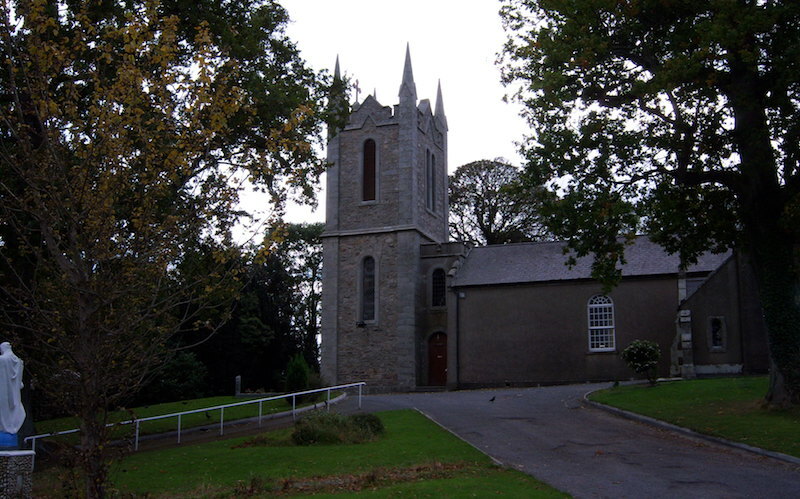 It is the oldest Church in the Parish in current use. It has a seating capacity of 200 people. This was built in 1891. It replaced a previous Church that was built in 1824, and a Church also existed here prior to that date. It has a seating capacity of 120 people. This was built in 1849. It was built by the Oblate Community. 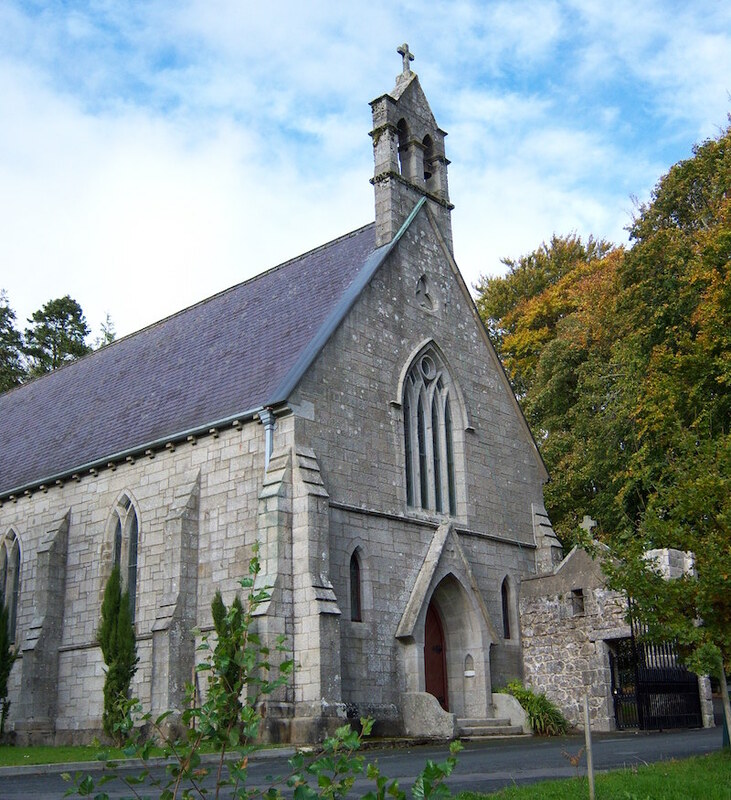 When the Oblate Community left Glencree the Church was vested in the Dublin Diocese and became a Church in the Parish of Enniskerry. It has a seating capacity of 120 people.